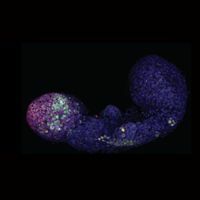 Mouse embryonic fibroblastsWIKIMEDIA, BOZONHIGGSAA form of CRISPR that activates rather than cuts DNA can convert embryonic mouse cells to induced pluripotent stem cells (IPSCs), researchers reported last week (January 18) in Cell Stem Cell. “This paper demonstrates the ability of CRISPR effectors to go beyond turning on a single gene and completely rewire the transcriptional state of the cell,” Neville Sanjana, a bioengineer at the New York Genome Institute who did not participate in the study, writes in an email to The Scientist. To generate induced pluripotent stem cells (IPSCs), researchers have traditionally overexpressed the genes for four transcription factors: Oct4, Sox2, Klf4, and c-Myc. But in the new study, researchers made iPSCs from mouse embryonic fibroblasts by using an epigenetic CRISPR technique to switch on an endogenous copy of just one transcription factor—either Sox2 or Oct4. Sheng Ding, a stem cell biologist at the Gladstone Institute of Cardiovascular Disease and the University of California, San Francisco, and colleagues used a previously published artificial transcription factor system composed of a modified, nuclease-dead form of Cas9 with protein binding domains. When combined with guide RNA, Cas9 targets a specific genomic site and also recruits a transcriptional activator protein modified to bind to the specialized domains, which must also be introduced into the cells. The researchers successfully generated iPSCs by transfecting this system and 18 guide RNAs, which targeted a suite of enhancer and promoter sites associated with the four traditional and three other pluripotency transcription factors, in mouse embryonic fibroblasts. To answer this question, Ding’s team eliminated guide RNAs one at a time. They found that targeting just the Sox2 promoter or the Oct4 enhancer and promoter were sufficient to convert mouse embryonic fibroblasts into iPSCs. 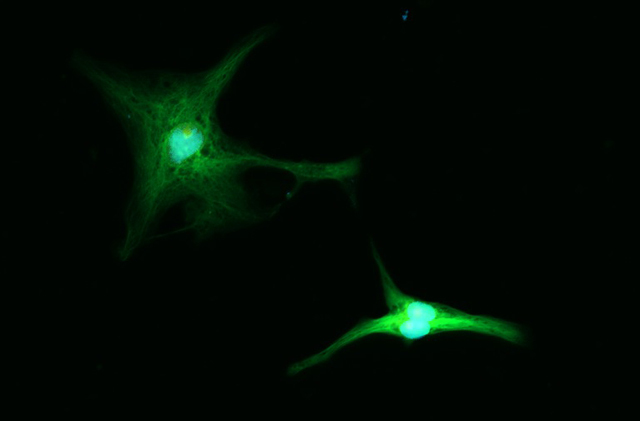 The authors also showed that activation of Oct4 using dead Cas9 that recruits a modified version of a histone acetylytransferase could also lead to the conversion of fibroblasts into iPSCs. 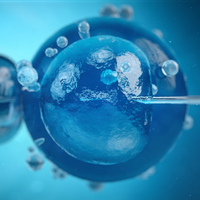 Both findings demonstrate that manipulating the epigenome can lead to the generation of iPSCs. 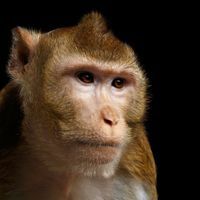 The researchers plan to investigate the role that genome interactions could play in reprogramming cells. 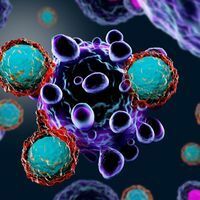 And they want to improve upon the technique in order to use it to reprogram cells in living organisms and to generate different cell types for use in cell-based therapies. P. Liu et al., “CRISPR-based chromatin remodeling of the endogenous Oct4 or Sox2 locus enables reprogramming to pluripotency,” Cell Stem Cell, doi:10.1016/j.stem.2017.12.001, 2018.